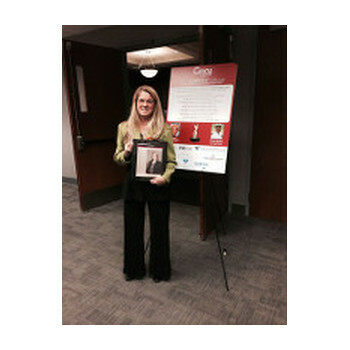 Emerging Small Business of the Year - strategic HR inc.
strategic HR inc. is Emerging Small Business of the Year! 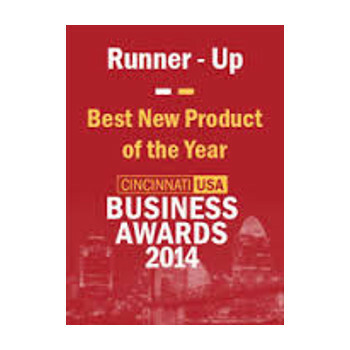 strategic HR inc. was selected as the “Emerging Small Business of the Year” by the Clermont Chamber of Commerce in 2014. 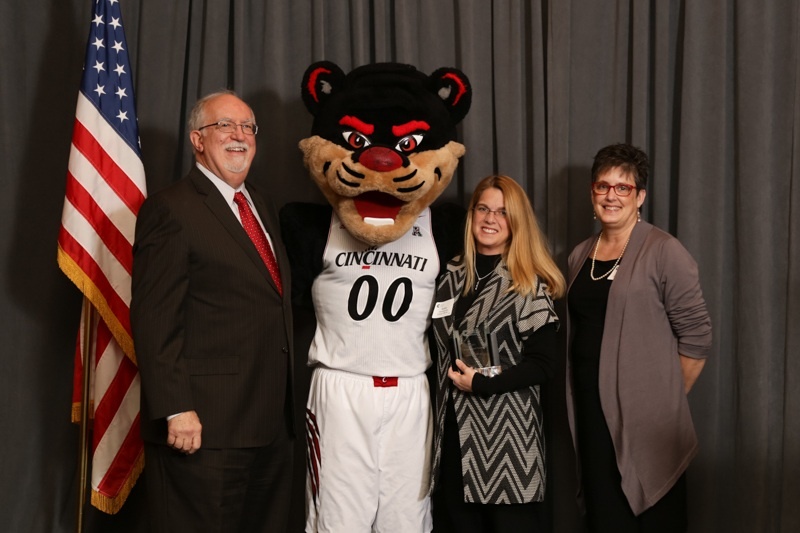 This award recognizes an organization with entrepreneurial spirit that is positioning itself to grow substantially in the future. 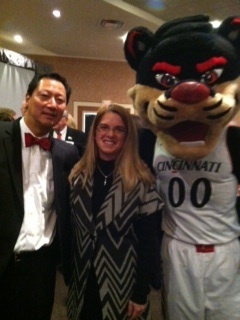 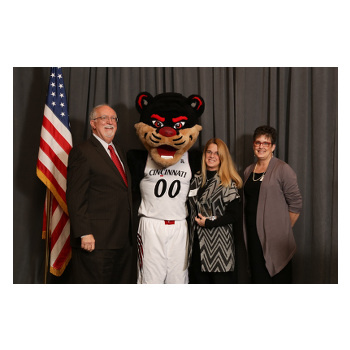 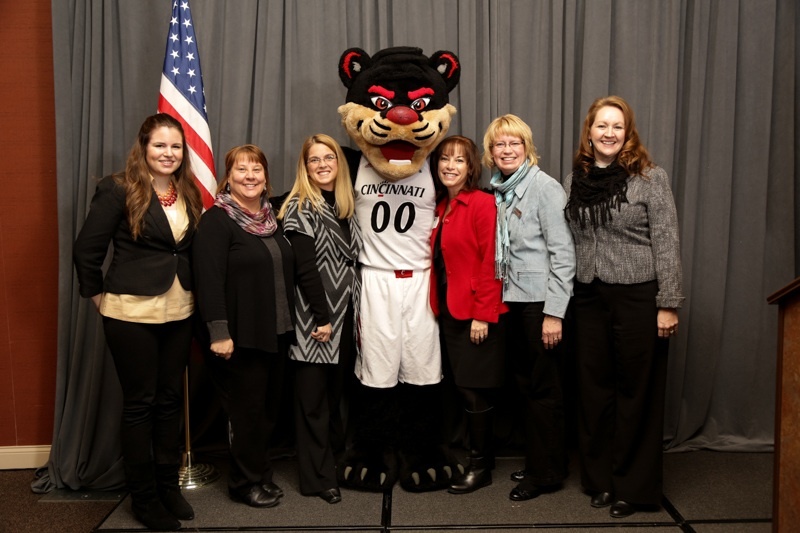 Don’t miss the event photos below…UC’s mascot even made an appearance!